We pride ourselves on consistently providing top quality catering - and we love nothing more than seeing our customers enjoying our food. We understand that the catering might not be the most important part of the event, but excellent catering is right up there and sure goes a long way in helping make your event memorable - for all the right reasons. 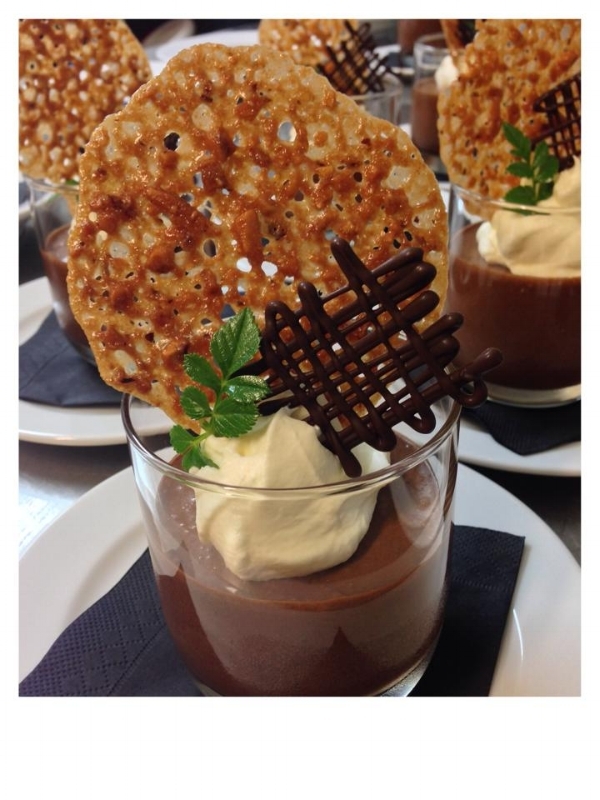 Browse our sample menus below for inspiration, however we understand each event and group we cater for has differing tastes, requirements, theme and ideas, so we are more than happy to meet with you to discuss ideas and plan a menu that will work for you, including any dietary requirements that need to be catered for.